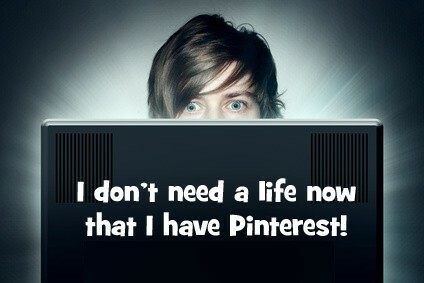 As the great Gini Dietrich says… I LOVE PINTEREST! And so do the hosts of Young PR Pros, Kristine Simpson, Julia Kent and Molli Megasko. I talk all about Pinterest and it’s effectiveness for visual learners on my blog. Short answer: because it is awesome. Long answer: Our audience members are all unique. Some learn through watching a video, some prefer listening to audio, some like to read and some love pictures. Young PR Pros wants to appeal to all of our audience and listeners. So this Pinterest account is for you visual leaners, love Young PR Pros. But, Pinterest is not just for people who like pretty pictures, we have several boards that compile industry news, infographics and social media stats and images. So, come check us out on Pinterest! This entry was posted in Young PR Pros podcast and tagged julia kent, kristine simpson, molli megasko, pinterest, young pr pros by Kristine D'Arbelles. Bookmark the permalink.